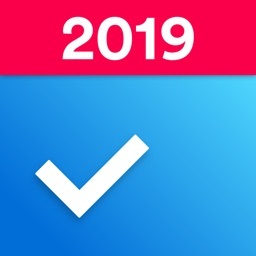 Reminder : To-Do List & Tasks - a truly intuitive free reminder app that will never let you miss a thing. No Stress, Feel Relaxed. It will remind you everything!! 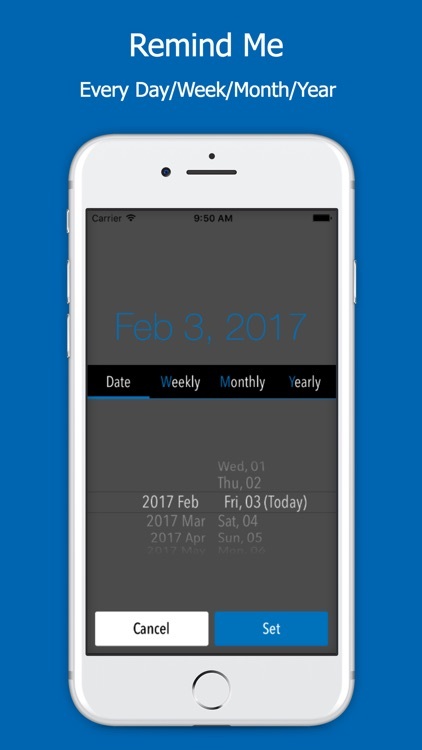 Deadlines are no longer a problem with Reminder; simply create a reminder for each deadline and let the app do the work for you. • Meetings – work schedules can get busy and the last thing you want to do, when such a thing happens, is miss one of your meetings. Create a weekly reminder for each meeting and be sure you will never miss one. • Homework and Assignments – we are all familiar with them, and know that to get all of them done on time a good planning is required. Using Reminder you can solve this problem and make your life easier. • Birthdays – sometimes it can be difficult to remember all the birthdays of your close friends and relatives, and you most definitely don’t want to make any of them upset. But don’t worry, Reminder can help you with this, too; just create a yearly reminder for each birthday and let the app do the rest. • Anniversaries – never forget about the important anniversaries. Create a recurring reminder for each special date. 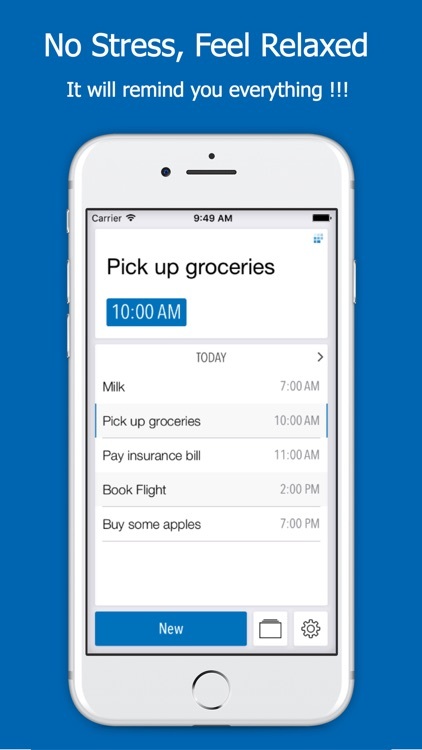 • Errands – create a personalized list of tasks to take care of your errands with ease. Add some extra meaning to the tasks using the colorful markers. 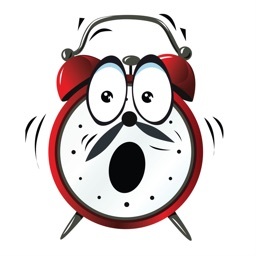 • Paying Bills – no more extra charges for the late fees! 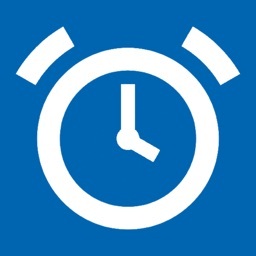 Use it to remind you about the next payment day. • Important Calls – stay in touch with the people you care about. 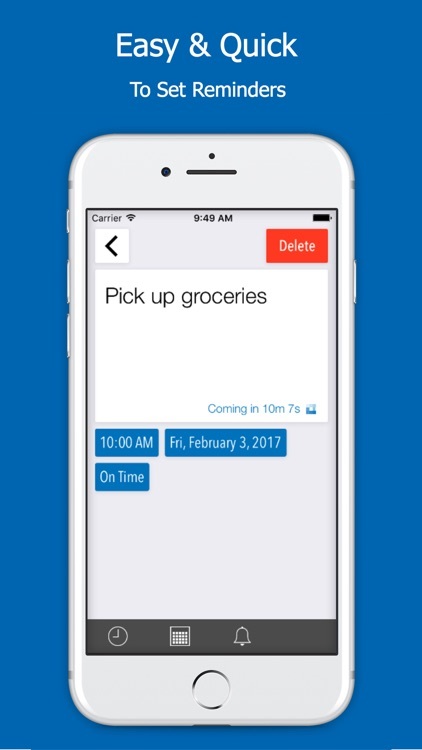 • Taking Medication – never forget to take the right medication at a right time; create a daily reminder to help you do just that. • Use it as an event planner. 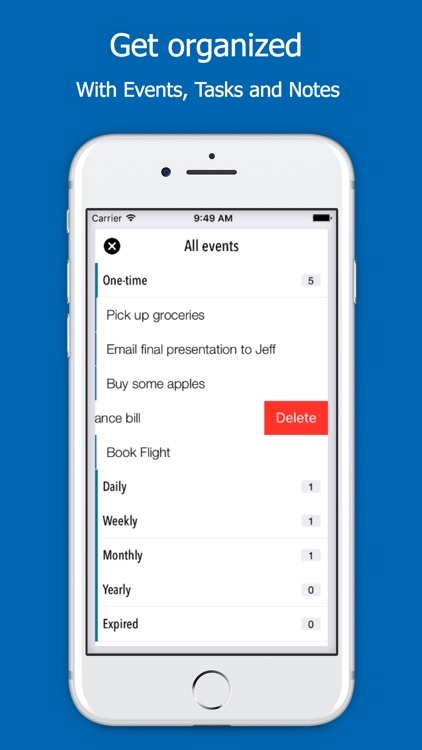 Plan your events in advance with Reminder. 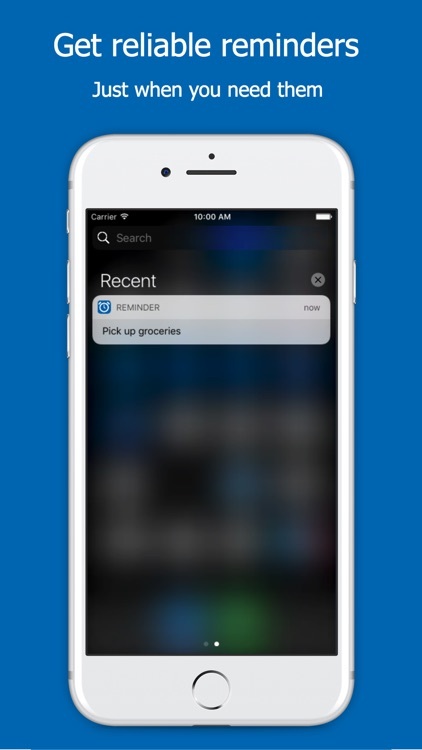 Create the informative reminders easily, and be assured you will never miss a thing. 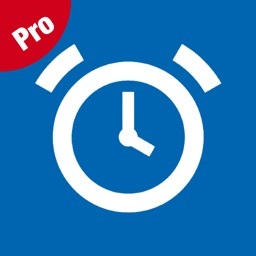 • Use the beautiful reminder theme color to always keep yourself up to date. • Use daily reminders to remind yourself about the important daily routines. 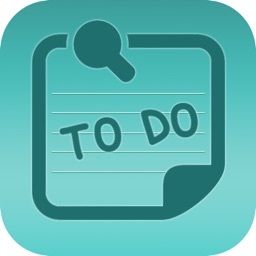 • Create your own, personalized task list; use colorful markers to signify the importance of particular tasks. 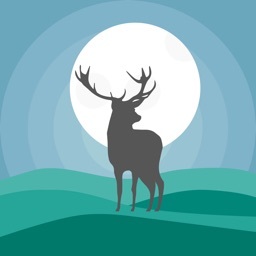 • Customize the appearance of the Reminder with the gorgeous themes.